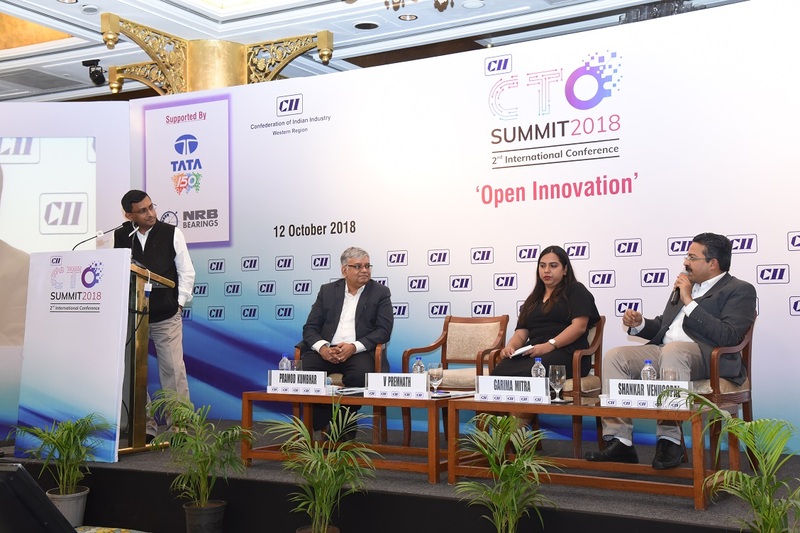 On 12 Oct 2018, CII ran a CTO Summit at Taj Palace, Mumbai with a focus on Open Innovation. I moderated a session on IP Strategy for Open Innovation. 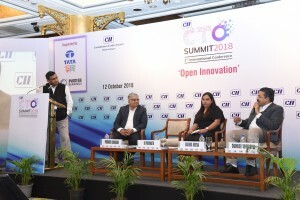 Good to see the CTO Forum of CII come up with such relevant themes. My panel focused on IP strategy for Open Innovation. Interestingly, the patent system was created when inventors were encouraged by the kings to disclose their ideas (so that society would not loose the invention along with the inventors when they die) in exchange for a period of time when they could prevent others from copying their ideas. The whole idea was to “open” out the invention for larger social good while ensuring that the inventors are given some time to secure some rewards for their creativity. Open innovation takes “open” to a new extreme. In my view, open innovation may actually reshape the IP profession in entirely new ways by posing the most complex and largest challenges for IP professionals in the coming years. With no single entity being able to fund all aspects of the innovation process or control the entire innovation ecosystem, collaboration is inevitable. More importantly, the complexity of the collaboration process is bound to increase many folds — with multiple partners (such as large companies, startups, academia, individuals etc) all vying for a share of the rewards. 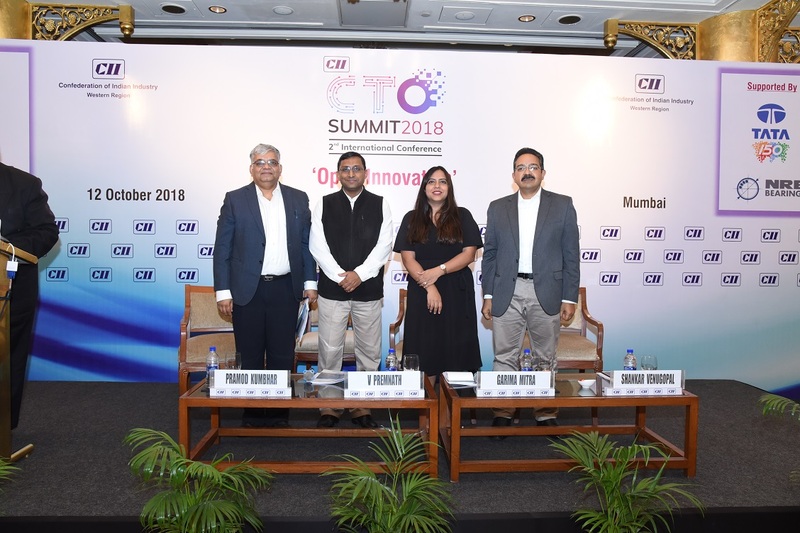 The frameworks which will enable such interactions will invariably be open innovation frameworks and the key enablers will be open innovation architects. IP strategy in open innovation will invariably require greater trust between multiple partners. This will mean that the leadership at the highest levels will have to get involved in initiating open innovation programs. It will be necessary to keep the focus on the larger goals and objectives and not get bogged down by policies, procedures, existing power structures etc. 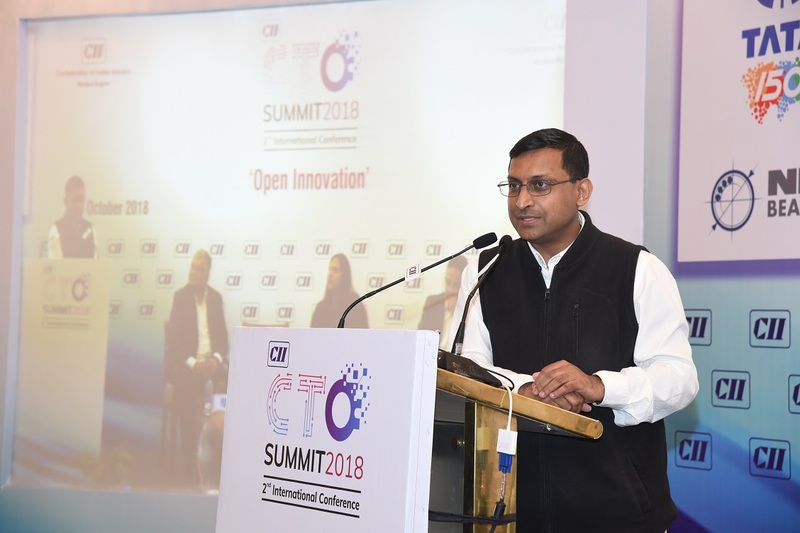 Champions of open innovation programs will have to push for a culture change which understands limitations of closed innovation and encourages open innovation strategically. The anchor entities in any open innovation program will often need to be generous in sharing rewards with smaller partners. Companies will need to think deeply about which innovation programs they wish to pursue in open innovation mode and which innovations in closed innovation mode. Companies will need to do some deep thinking on what is the core of their business and what is the periphery. Companies will need to carry out intense technology foresight exercises to define the roadmap for the future. Companies will need to rethink their policies and strategies on IP ownership and rights. As multiple partners will each jostle for a greater share of rewards, companies will need to creatively rethink their models of risk-reward sharing, rights and responsibilities in collaborations and how they control the advancement of technology towards the market. Companies will need to rethink their philosophies around confidentiality and evolve ways to firewall and insulate open innovation and closed innovation programs. Open innovation seems to work well when all partners are working towards a socially important goal. These goals encourage people to put their private interests into the back burner and focus on doing well for society. And this simplifies the complexity in the agreements and understanding between parties. Several open source and open access initiatives fall under this category. An effort to develop drugs for neglected diseases or a diagnostic for reducing misuse of antibiotics or an open source bionic arm project etc will fall under this category. Open innovation seems to work well when a group of entities are collaborating to build a common ecosystem or platform which will be a public good or social good on which they can then build their private goods. This could include base level platform technologies, industry standards etc. An example would be EV companies collaborating on building battery technologies so that advancements in battery technologies could help their own EV businesses to flourish. Open innovation seems to also work well when companies collaborate to build technologies against a common threat. For example, companies at different parts of the plastics value chain collaborating to develop plastic waste management solutions so as to contest possible bans on plastic by governments. 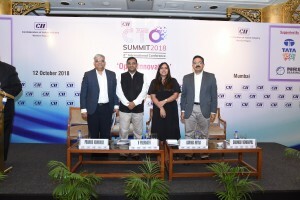 It is clear that companies that can master open innovation strategies and make them work to their advantage will gain tremendously in the future.